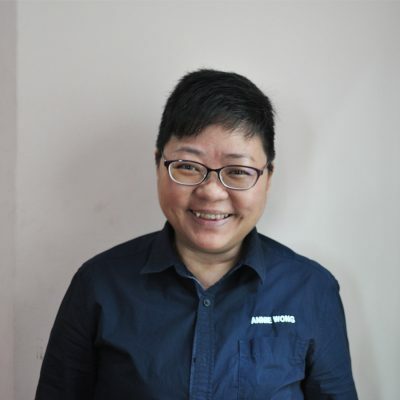 Annie started her career as a secretary in an international hotel and later venture into business events industry when Kuching’s first convention centre was opened. She believes behind every successful event there must be a very committed team. 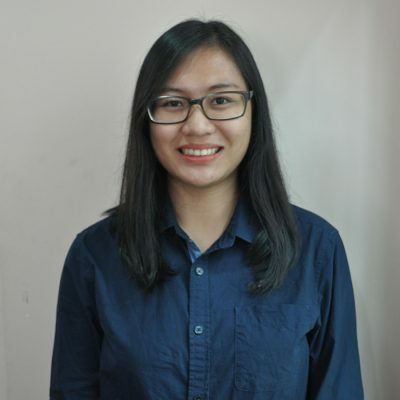 Besides work, Annie enjoys outdoor activities such as diving, swimming and hiking. A recent hobby addition of hers is to travel around the world, to enjoy diverse cultural and local cuisine. Fifi is an event enthusiast who began coordinating events ardently at school. As her passion in events grew deeper, she pursued her degree in B.A (Hons) in Events and Tourism Management and has been working in the line ever since. Between attending meetings and meticulously organizing details to ensure everything is in order, she would go for hiking or travel. She feeds herself mainly with spicy food, blasting Lana Del Rey’s album on loop in her car while recalling the lists of tasks she needs to complete next. 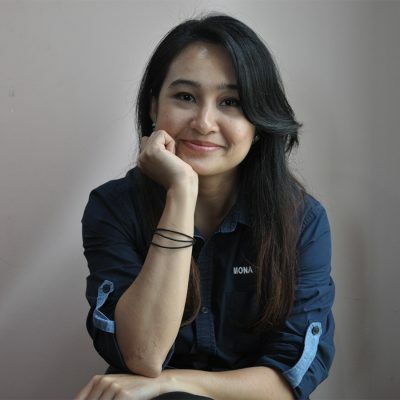 Sarah is a part-timer at Place Borneo and also freelances as a PR writer and content editor. She loves cats and dogs and will talk to any stray animal she encounters. Her current passion is whipping up healthy plant-based food and baking the occasional sweet treat. She is happiest curled up on the couch at home with her husband, pet cat and a good movie! 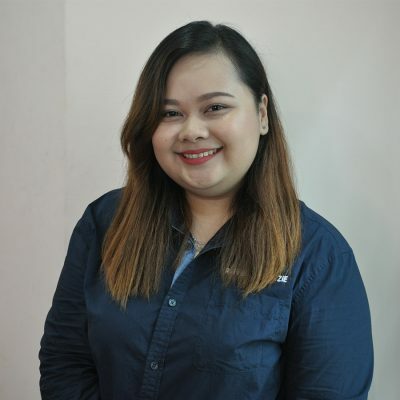 Raffeala developed her interest in arts, events and festivals when she was offered to pursue her studies in Arts Management course which now she is very passionate about. She is a team player. She has a deadpan expression when you first meet her, but she can be the craziest person who will make your belly ‘explode’. She is dedicated to her work and yet she is able to balance it out. Her motto in life is to take one step at a time and cruise through it. She is firm yet caring. 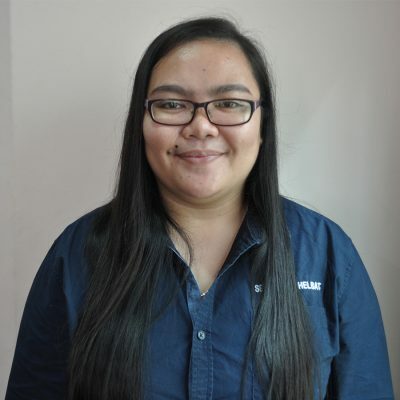 The office’s obliged mother figure, Selbenaide or sometimes referred to as “Kak Sel”, who majored in Arts Management, loves to work behind the scene and be a part of a team dedicated to creating successful events. On her off days, she likes watching dramas and movies, reading novels or travelling. Her motto in life is ‘the journey of a thousand miles begins with one step’. Being a pluviophile, she reveled in the beauty of the rain. After a hard day’s work, she would unwind by playing the sound of the rain through an app she installed in her phone and call the day off. Carshena is an introverted oddball who has a fixation on food. She majored in Arts Management and enjoys the thrill of working behind the scene of events. When she’s not in the office or on-site doing work, she’s at home criticizing and obsessing over some Korean drama plot (she needs to get out of the house more often). 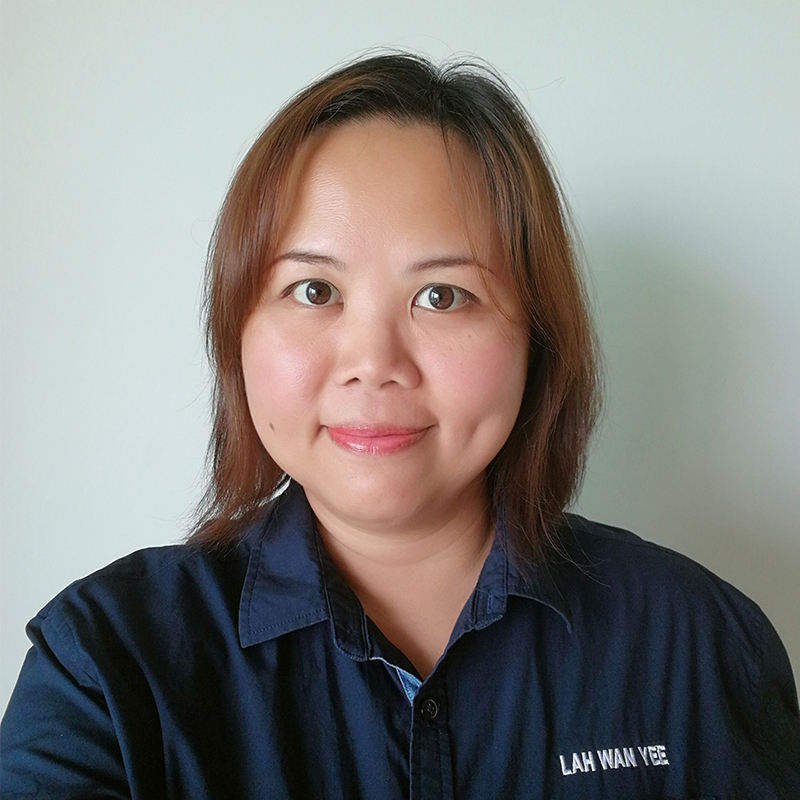 Lah Wan Yee has been lecturing at universities specialised in the field of events management for 12 years. She also co-authored two books about the success story of Rainforest World Music Festival. 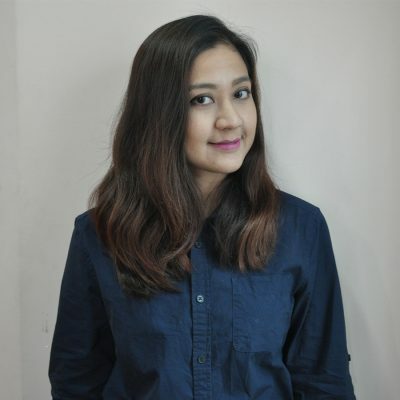 She holds two Master’s Degrees in Corporate Communication and Business Administration respectively and has conducted and coordinated several researches and surveys allowing her to present papers in international conferences globally. 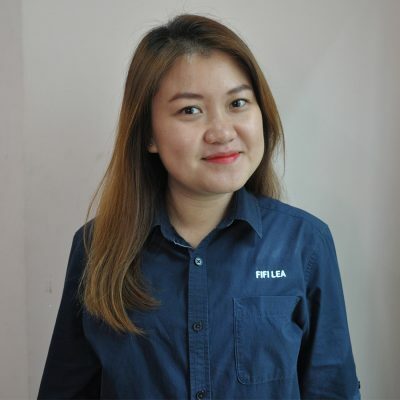 Currently, she is a Director at Place Business Events Sdn. Bhd. which specialises in conference, events and festivals.